Liz Mackay is the head coach of Kinross Vaulting Group. 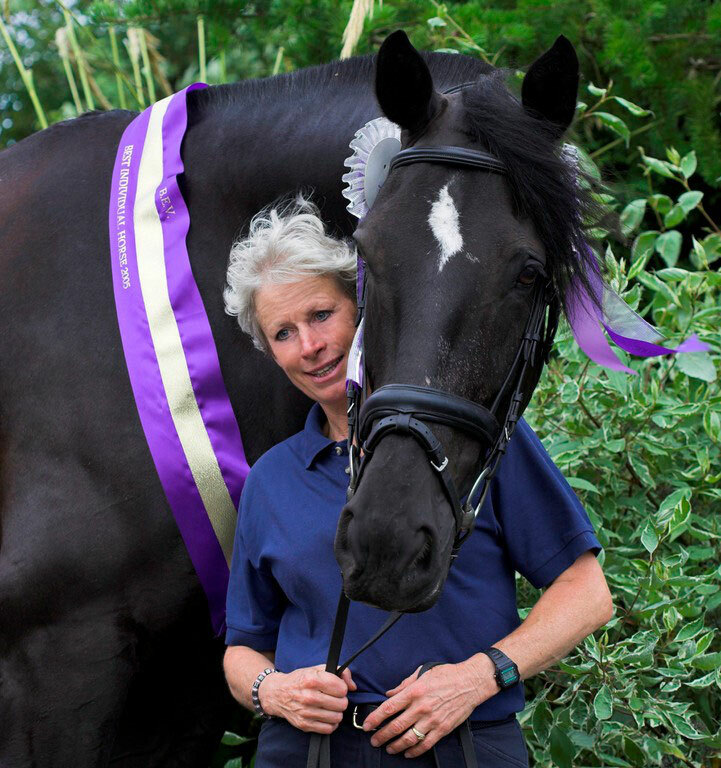 She is a BEV Level 3 coach and has been involved in the sport since 1993 having previously been an instructor and competitor in dressage and show-jumping. Liz came to this sport, via her son Daniel who competed internationally and now lives in Australia. Liz is the Commitee chairperson and provides the vaulting horsepower and facilities for the Club. Lynn Ballantyne is a BEV Level 3 and UKCC Level 2 coach. She became involved in vaulting through the interest of her two daughters. 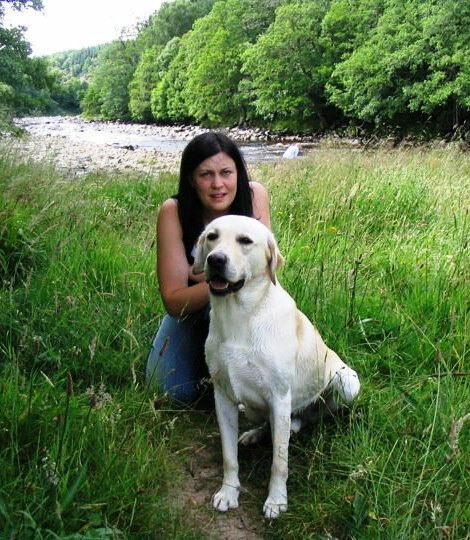 Lynn works as a veterinary nurse and runs a boarding kennels for dogs. Lynn is a great addition to our team as a coach, lunger, competition secretary and comittee member. Lesley Campbell is a BEV Level 2 coach and also a senior vaulter. Lesley works as an occupational therapist. 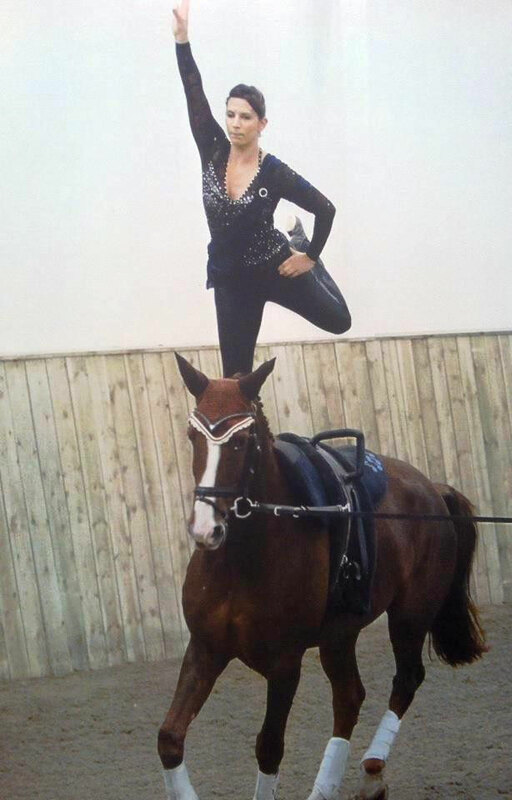 She owns a horse which she keeps at Hillside and which is being trained as a vaulting horse for the Club. Hannah Ballantyne is a BEV Level 2 coach and an elite vaulter. Hannah has been vaulting since she was 11. She successfully competes at national and international level, becoming Female British Silver Champion and receiving 2nd in CVI 1* Saumer, France both in 2015. Hannah has a degree in Sports Pyschology. 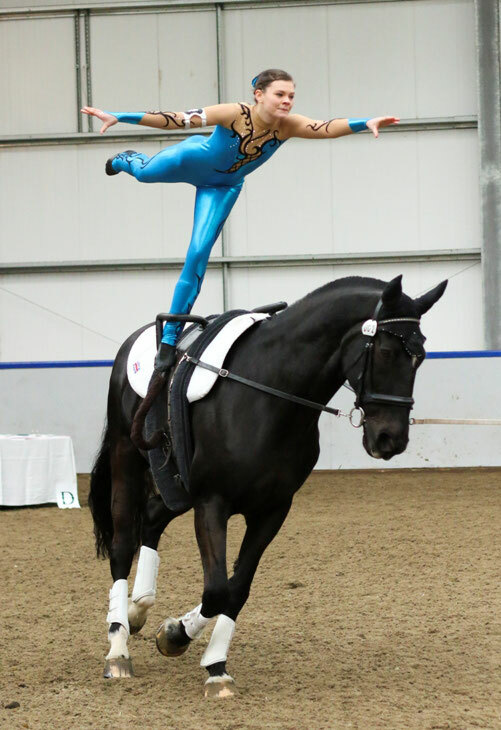 Carole Pow is a BEV Level 2 coach, lunger and groom for the vaulting horses. 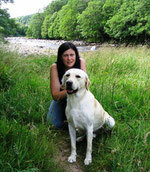 Carole has worked at Hillside since leaving university in 2010. 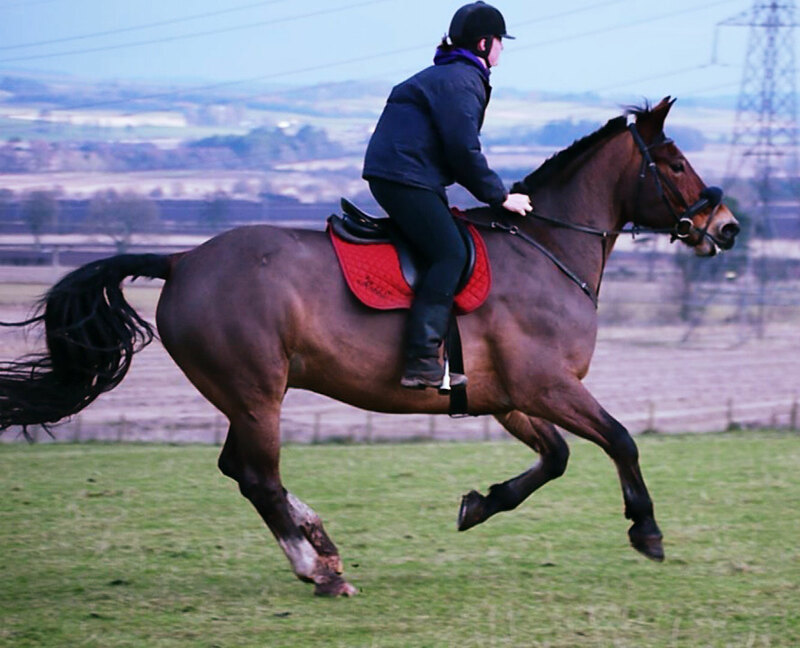 During this time, she has studied for and attained her SVQ Horse Care Level 2 certificate. 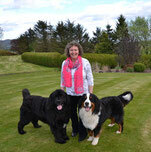 Janice Henderson is a BEV Level 2 coach, lunger and club treasurer. Janice has three children and came to the sport through her two daughters. Her youngest daughter Kirstin is a Level 1 coach and an elite vaulter. Janice and her husband run their own business and breed Ryeland sheep. Copyright © 2019 Kinross Vaulting Group. All Rights Reserved.